The Peregrine Falcons got a late start but the chicks should be fledged by late July. We don’t have confirmation on the 1st Kiss Prairie Falcons fledging status. 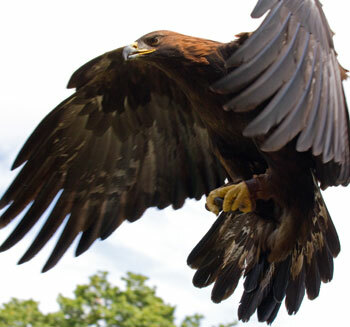 The Golden Eagle closure has been lifted. The Bivouac Bald Eagle closure has been lifted. The Picnic Lunch Wall/Voyage of the Cow Dog closure will remain in effect until further notice. The 1st Kiss closure expired 6-30-16 but could be renewed once sufficient monitoring is completed. For more information on the list of routes affected by the remaining Picnic Lunch Wall/Voyage of the Cow Dog closure, go here.